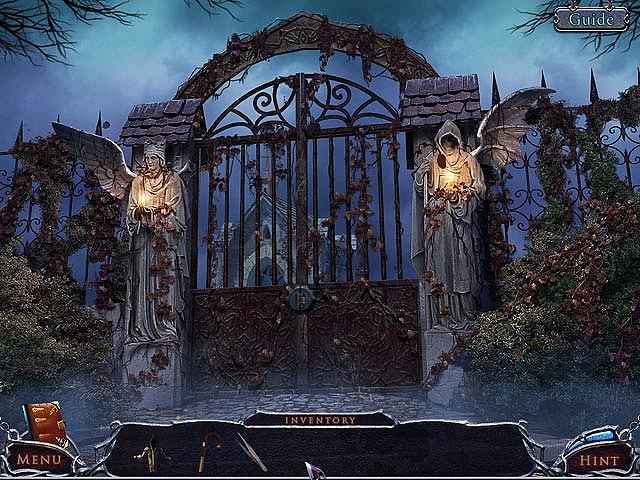 There's a terrible secret hidden deep within Lockwood Manor. 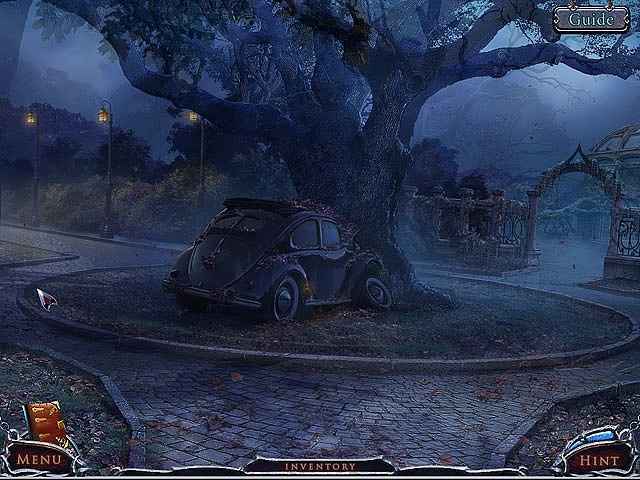 Uncover the truth in order to save your best friend, and yourself, in this thrilling hidden object adventure game! This is a special Collector's Edition release full of exclusive extras you won’t find in the standard version. 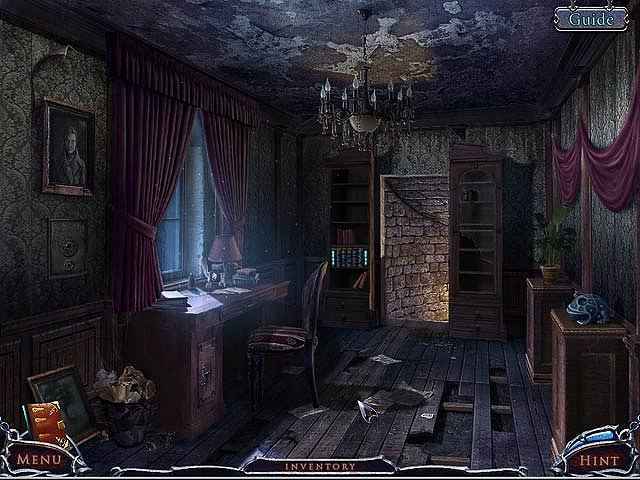 If you like Mystery of the Ancients: Lockwood Manor Collector's Edition game, click to start Mystery of the Ancients: Lockwood Manor Collector's Edition download.